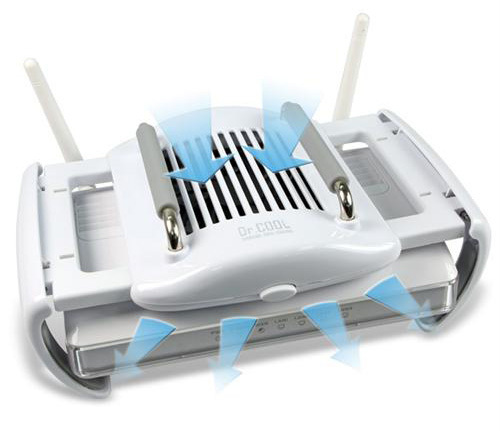 Taiwan-based company Evercool has revealed its latest creation, which they claims is the World’s first specialized cooler for Routers and IP sharing devices. 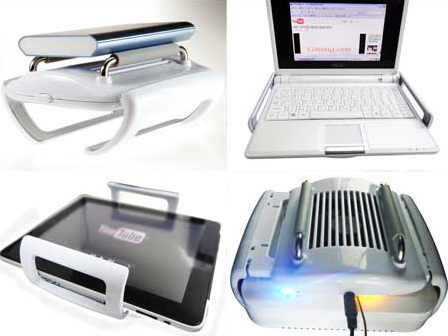 The new cooler has an interesting retractable clip design, which makes it retractable clip design, and as an addition it also can be used as a cooler for 2.5″portable hard disks,tablet PCs,Netbooks or other devices. Called Dr. 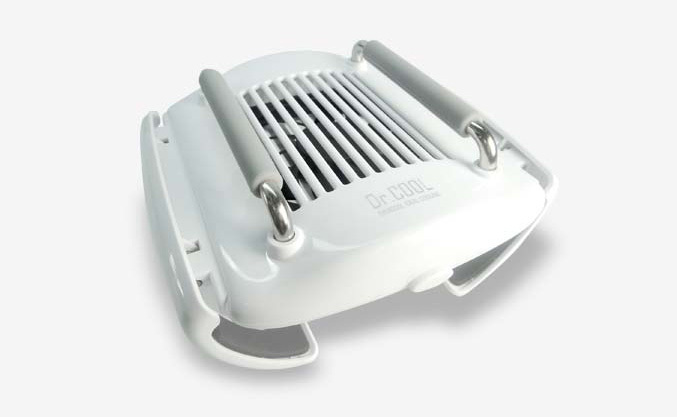 Cool, the cooler aims to prevent overheating of your router during long operations and to extends its life expectancy. 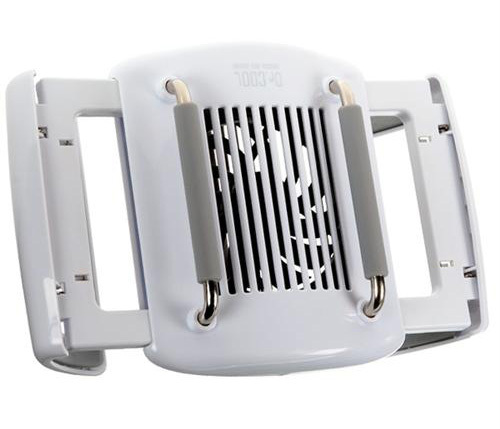 The cooler measures 151 x 145 x 80 mm and is cooled by one 8cm long-life silent fan, have soft pads inside the clips for more secure fit, as well as preventing it from sliding, and can be be powered by either USB or a DC power transformer.